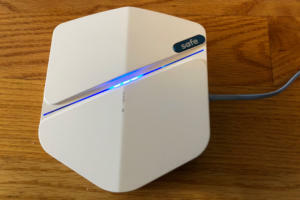 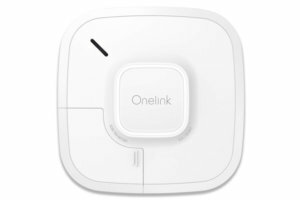 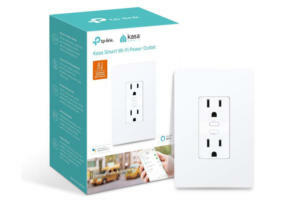 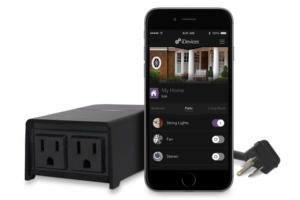 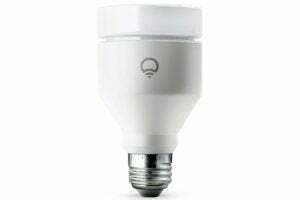 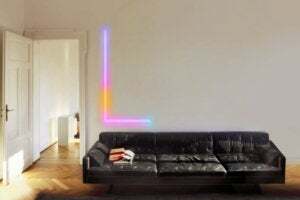 ConnectSense extends the appeal of its winning smart outlet, adding Google Assistant and Amazon Alexa in addition to HomeKit support. 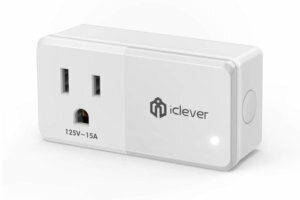 This HomeKit-compatible smart outlet is protected from the weather, so you can extend the perimeter of your smart home into wet and damp locations such as your patio and porch. 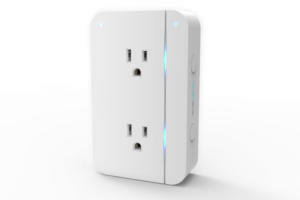 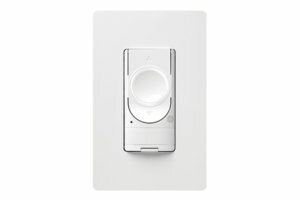 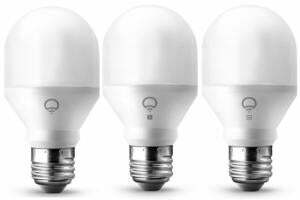 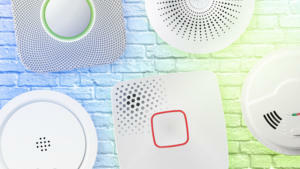 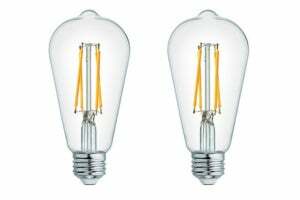 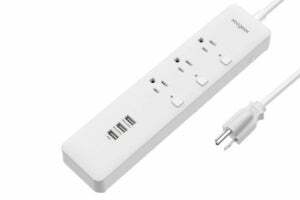 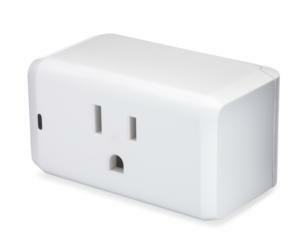 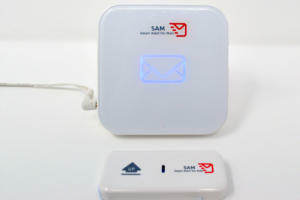 Centralite's new smart outlet is an affordable, compact choice for ZigBee ecosystems.